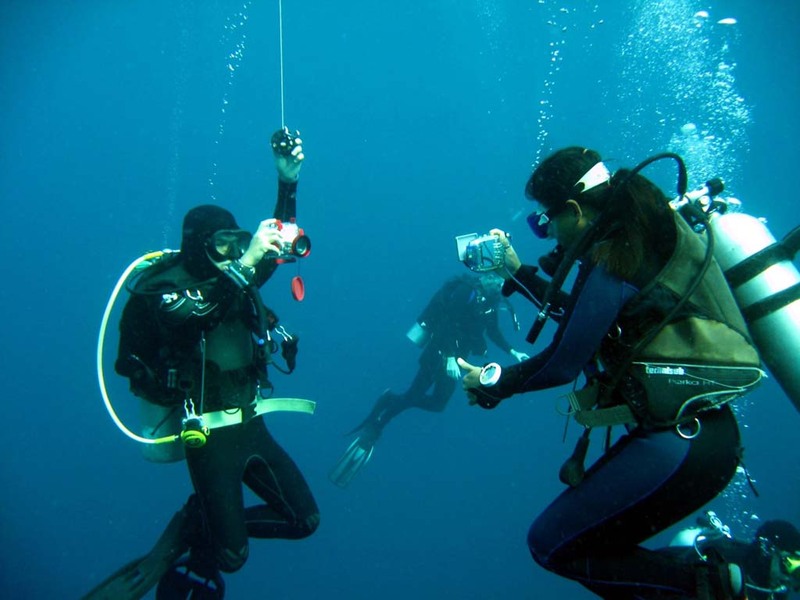 Welcome to the Andaman Islands - a land replete with picturesque beauty, sparkling seawaters and rich marine life! An idyllic destination for travellers in pursuit of some fun, relaxation and an immersive experience. Neil Island is a small, secluded place where you can stroll along its long and tranquil beaches, laze around and just enjoy the sound of the waves and chirping of birds. The widest part of this island is 5 km in length, and it takes only one or two hours to cover the whole island. Take a flight to Port Blair. Upon arrival, a Memorable India representative will meet you at the Veer Savarkar Airport and assist you to the hotel. Later in the afternoon, visit Cellular Jail to watch Light and Sound Show. 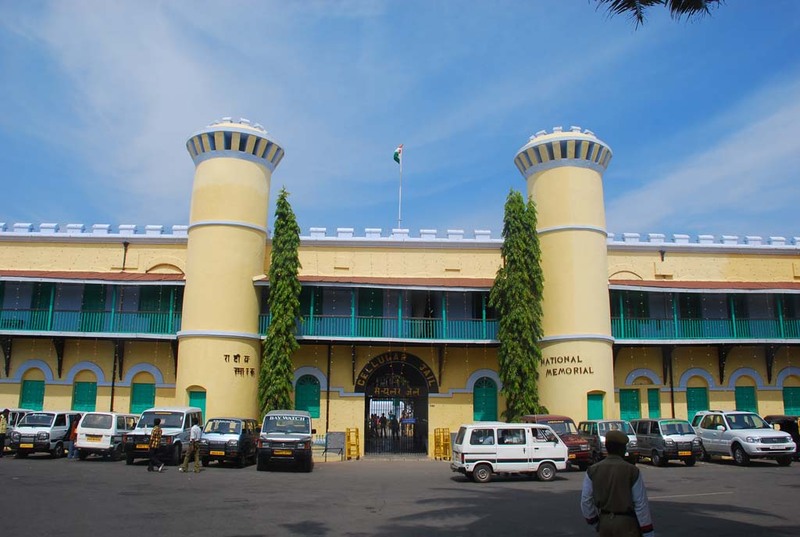 The Cellular Jail (Closed on Mondays) or infamous “Kala Pani” reminds us of the bygone colonial era, when many freedom fighters from India were sent here by the British officials in an effort to suppress the great Independence movement. The Light and Sound Show depicts the struggle of that period. Overnight stay at the hotel. Today after breakfast, get transferred to the Jetty. 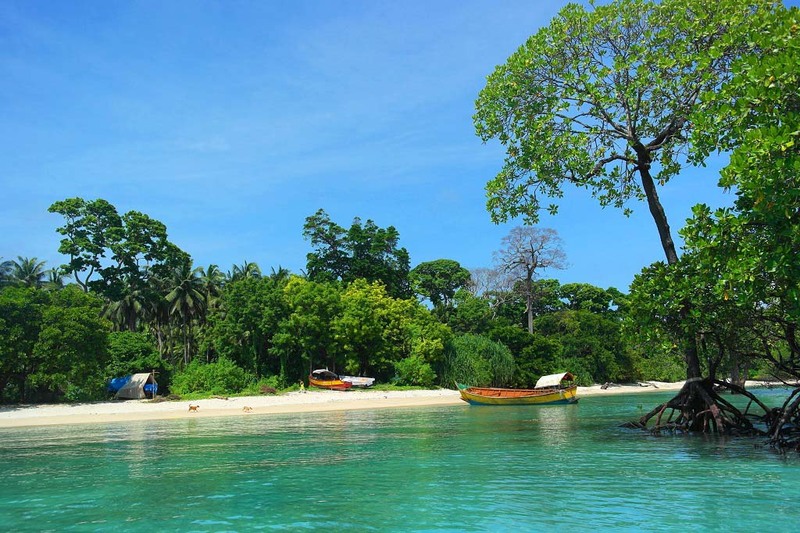 Head to Havelock Island on board Cruise that connects the two islands. 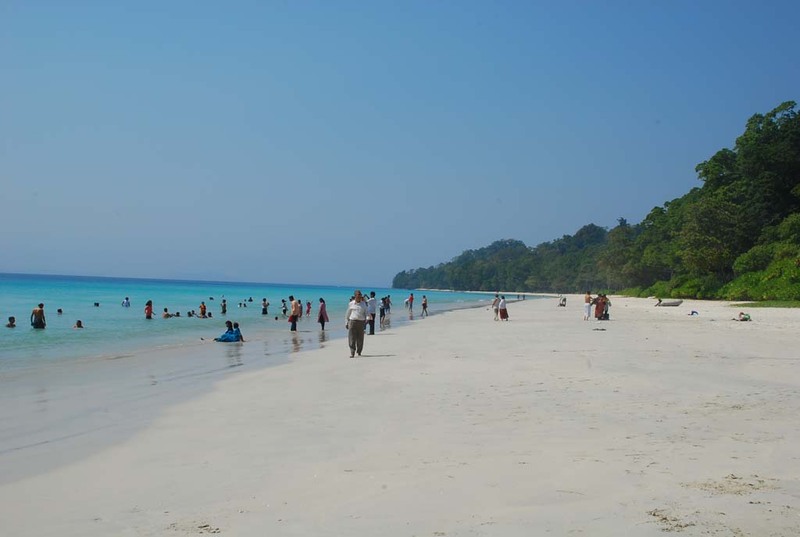 Havelock is the largest of the Andaman Islands. This beautiful island is about 54 kilometers northeast of Port Blair. Famous for its clear emerald waters and snow white beaches, it is rated among the best in the world for snorkeling and scuba diving. With beach huts at its coast, exciting marine activities to pursue and far from the maddening crowd appeal, Havelock is a paradise for backpackers. Upon arrival at Havelock Jetty, Memorable India representative will meet and assist you further for the transfer to the hotel. Later in the afternoon, proceed to famous Radhanagar Beach. Today after breakfast, check-out from the hotel and get transferred to the Havelock jetty to board the ferry for Neil Island. Disembark at Neil Island and proceed to the hotel. Evening at leisure. Overnight stay at the hotel. Post breakfast, check-out from the hotel and proceed to Bharatpur Beach and Laxmanpur Beach. Further, get transferred to the jetty for a ferry ride to Port Blair. Later in the evening, visit Corbyn’s Cove Beach - the calm, serene and unspoiled sandy beach, set in a picturesque backdrop of lush coconut palms and sparkling blue sea. 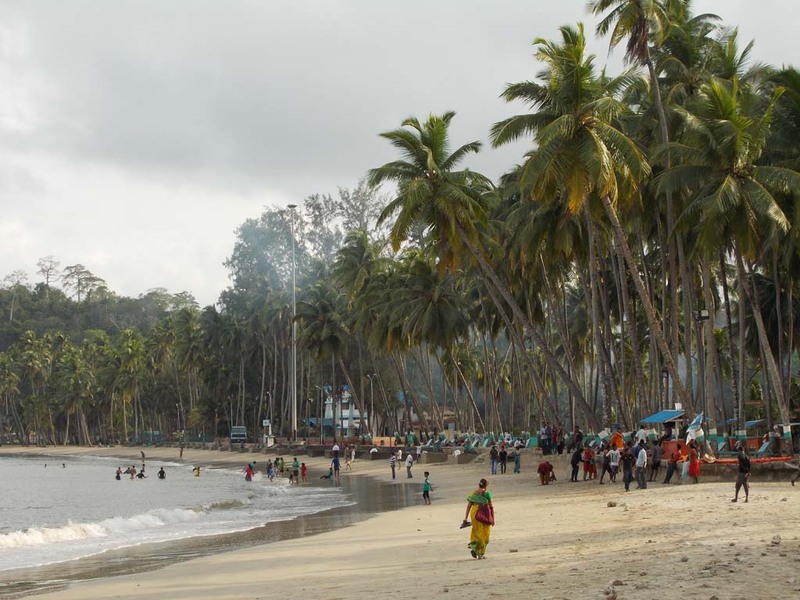 This is the nearest beach from the city of Port Blair, situated at a distance of 8 km from the City Centre. Overnight stay at Port Blair. Today after breakfast, visit Ross Island. Once the administrative headquarters of the British, the island is now a naval base for the Indian Navy. The island houses the ruins of colonial structures which are now almost in debris. There is a small museum named ’Smritika’ that holds old photographs of British officials and the antiques of the bygone era. The flocks of deer and lush green walking trails are some of the highlights of this island. After breakfast at hotel, check-out from the hotel and get transferred to the Port Blair airport. This marks the culmination of a memorable trip to one of India’s natural wonders - the Andaman Islands.